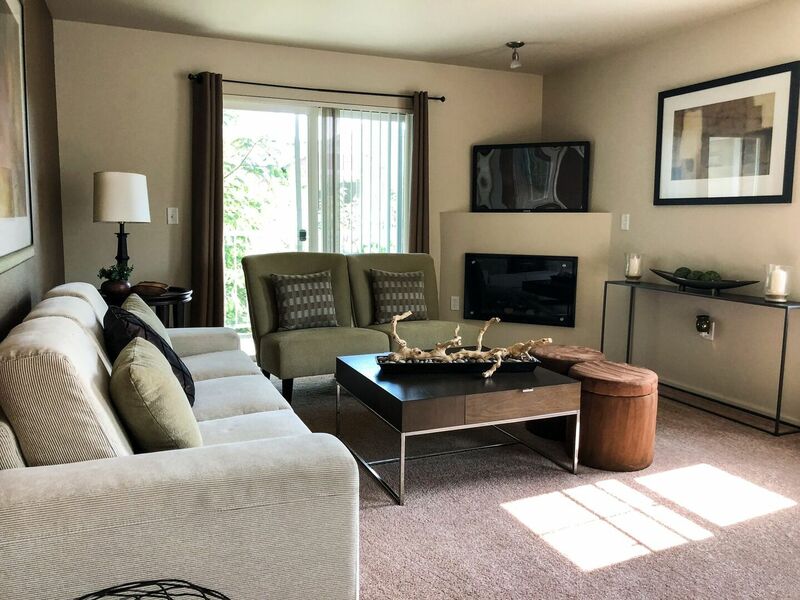 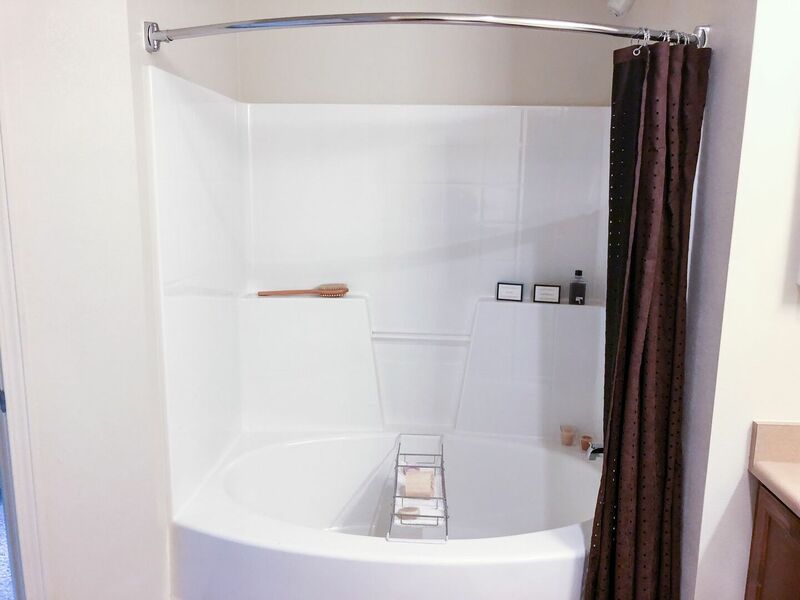 Aspens at Belvedere offers a variety of luxurious upgrades including walk-in closets, roman soaking tubs, stainless-style appliance packages, spacious pantries and electric fireplaces. 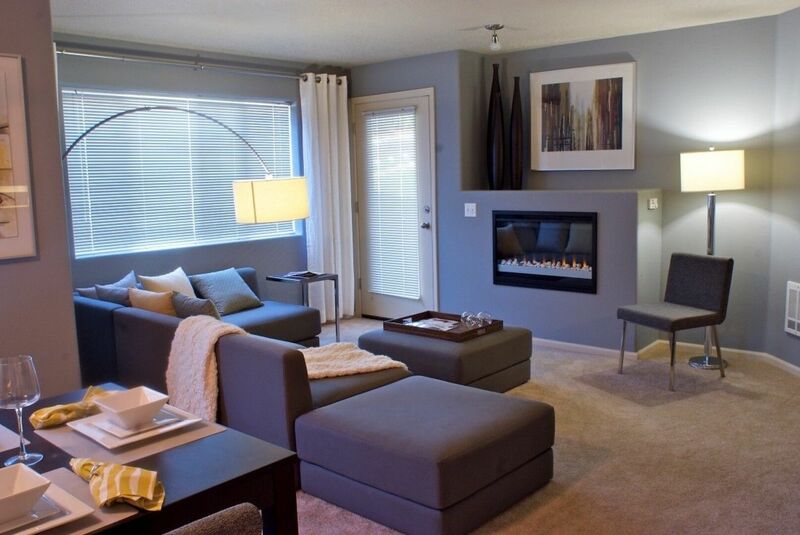 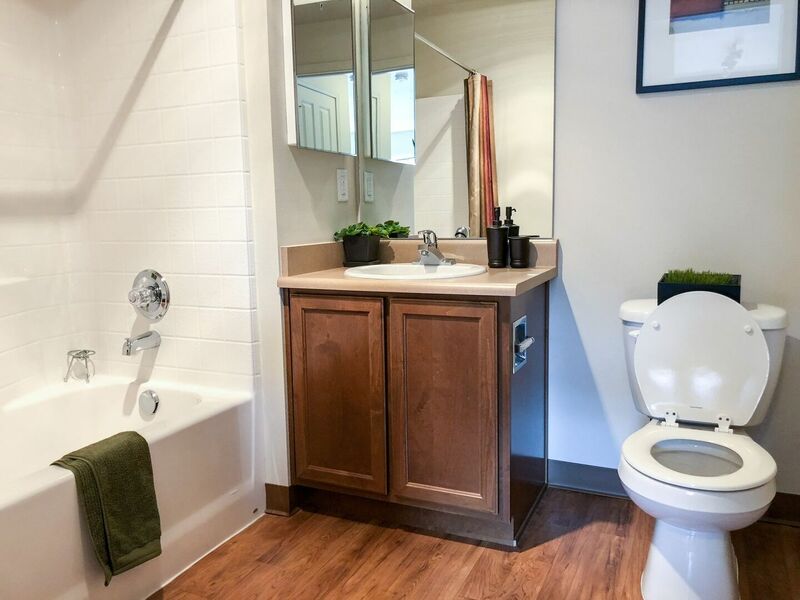 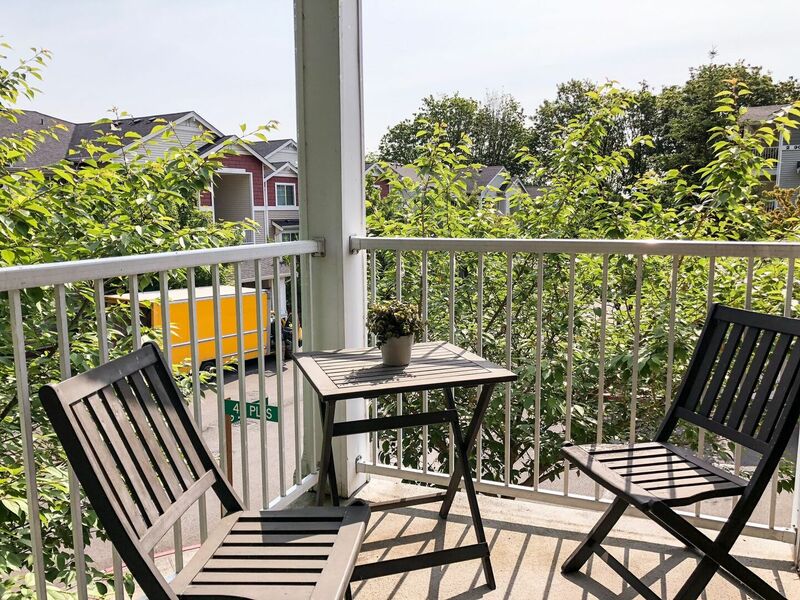 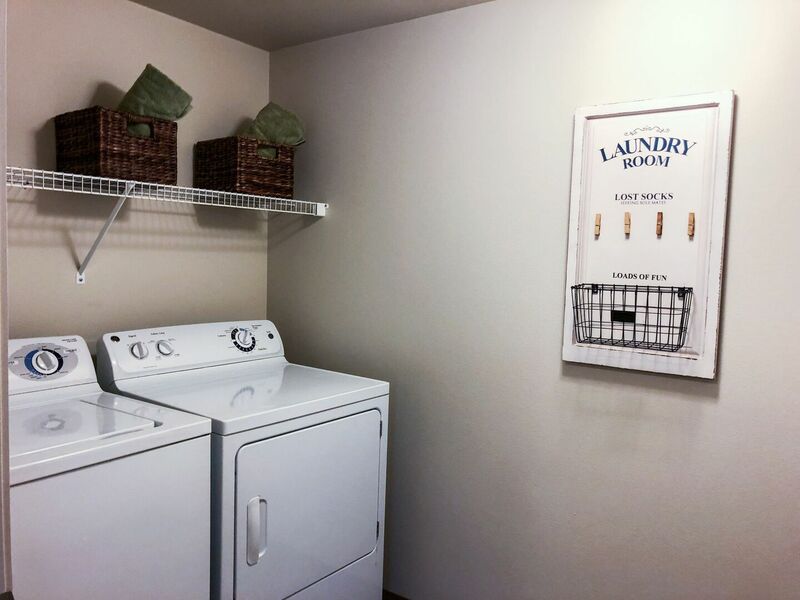 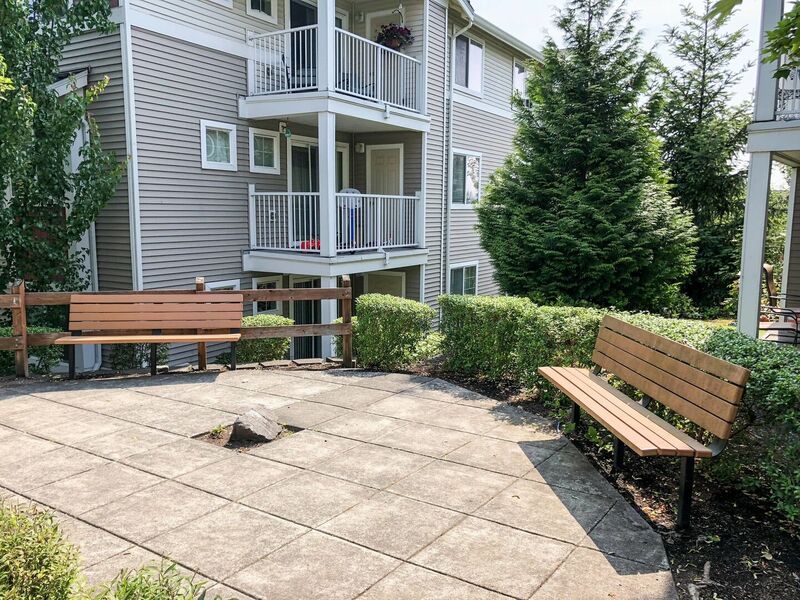 Our SeaTac, Washington apartments for rent consist of one, two, and three bedroom floor plans. 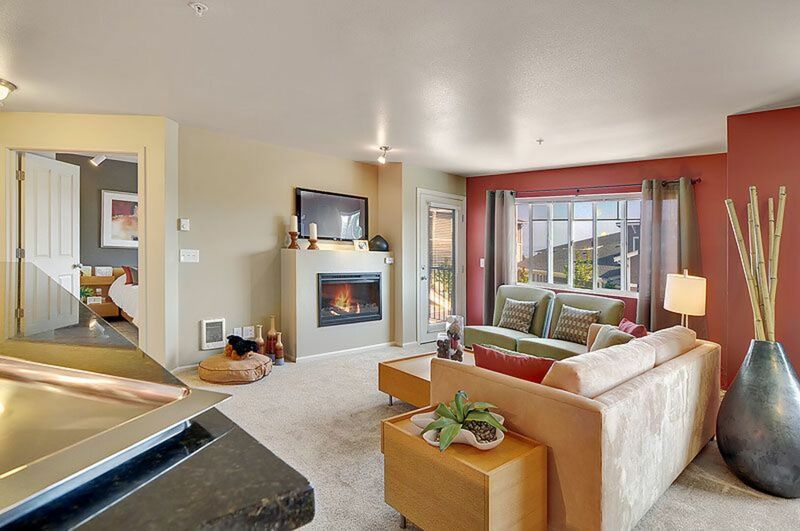 Choose Aspens at Belvedere for our pet friendly community, park-like setting, spectacular views of Mt. 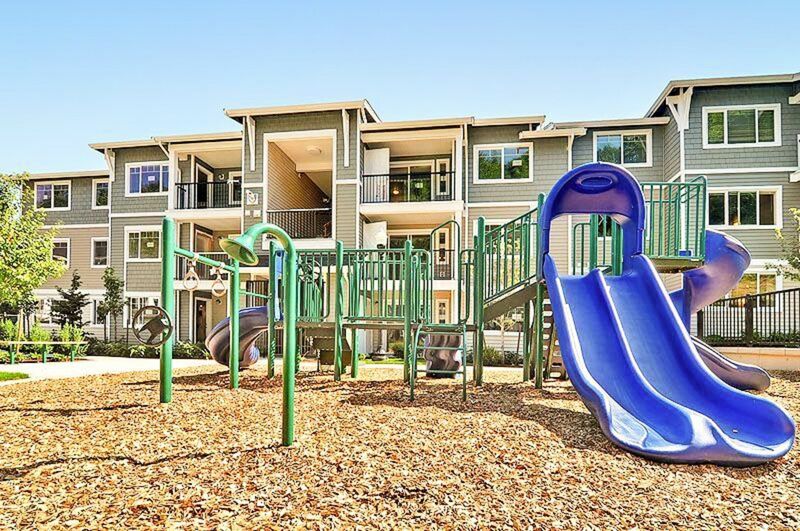 Rainier, and amenities like our basketball court, playground and unbeatable location. 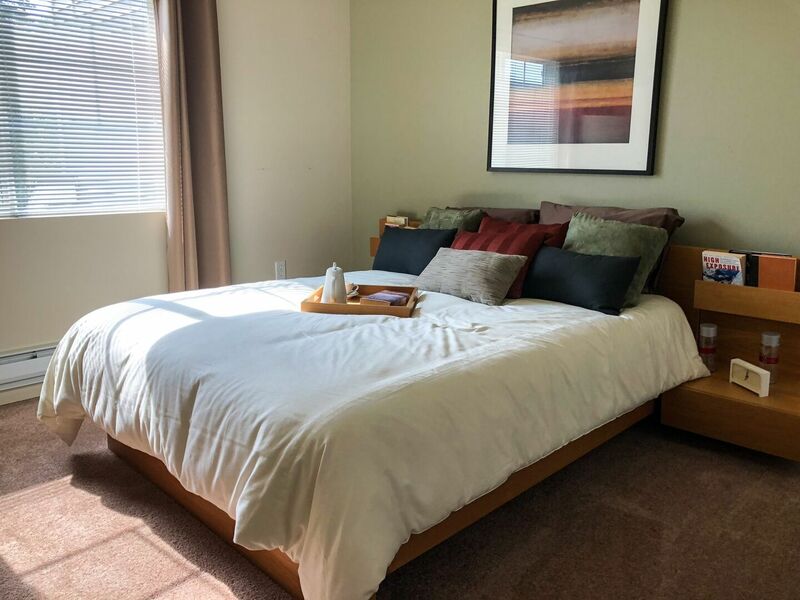 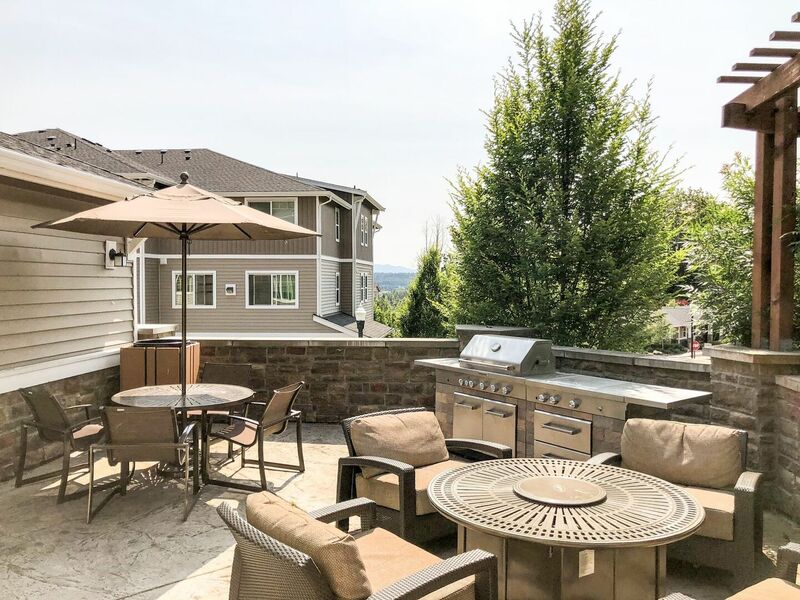 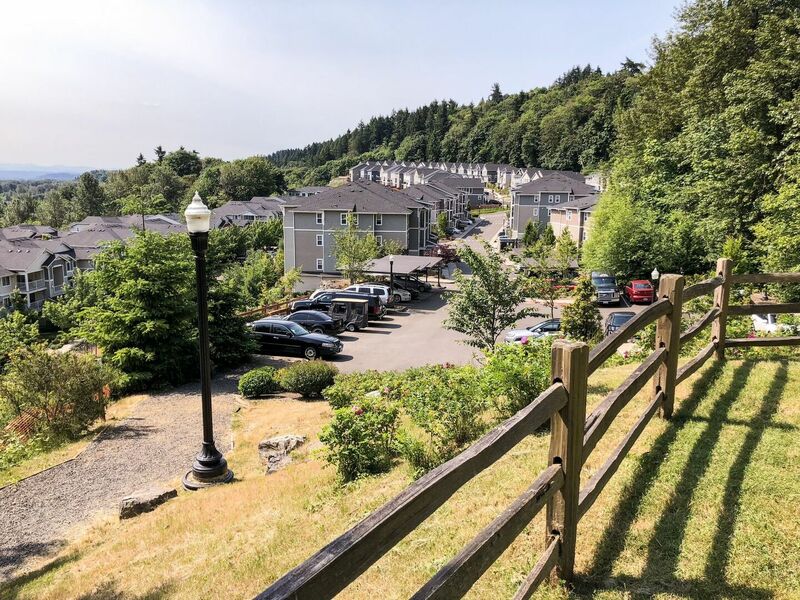 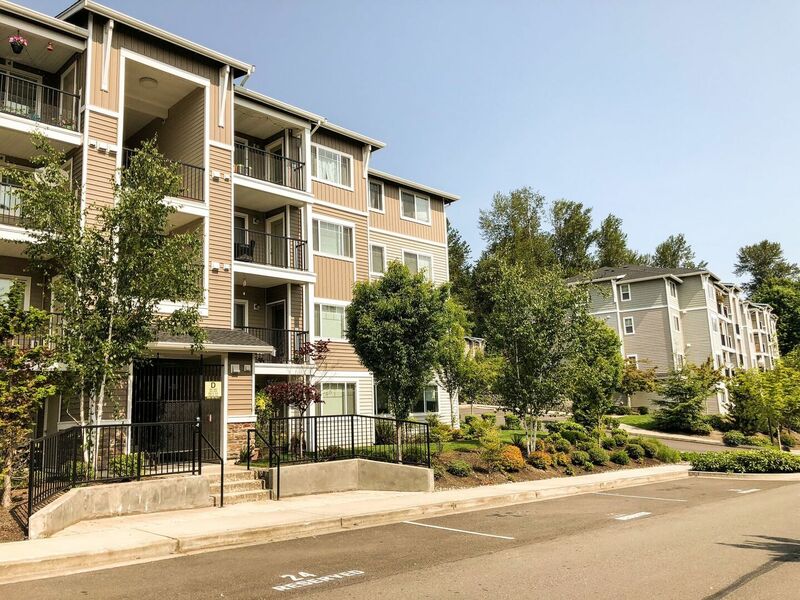 Our location, close to SR167 and I-5, is one of absolute convenience: just miles from downtown Seattle, minutes away from Westfield Southcenter shopping center and the SeaTac International Airport. 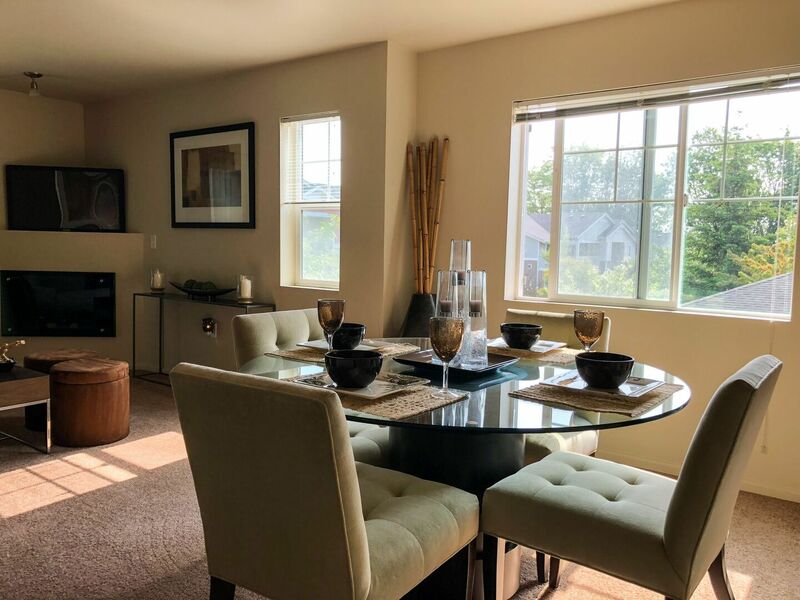 Feel free to browse through our photo gallery and schedule a tour to visit us today! 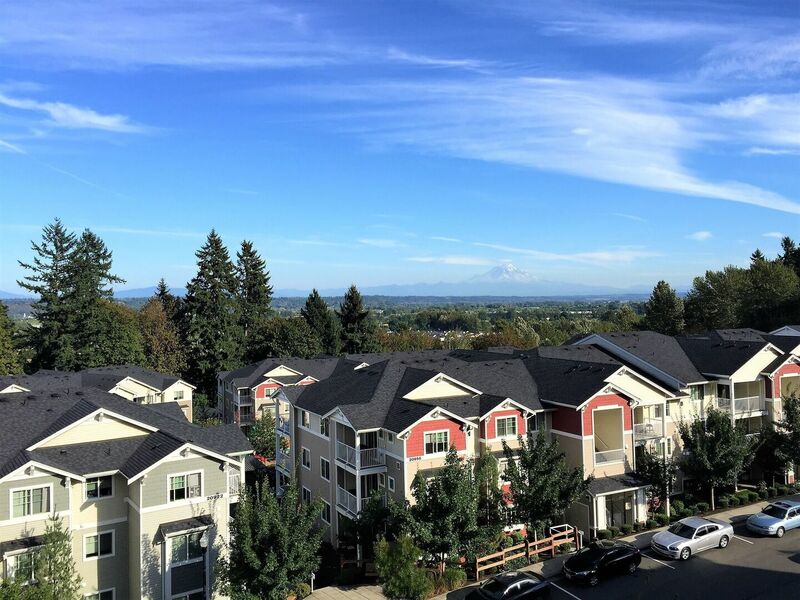 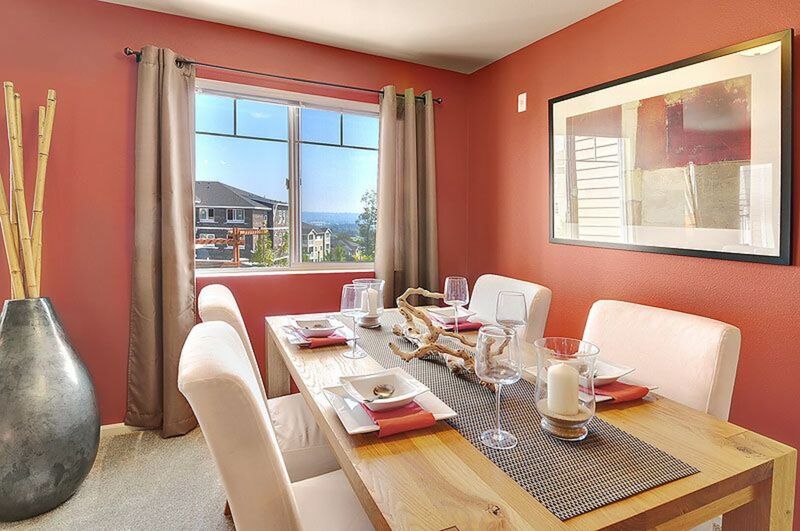 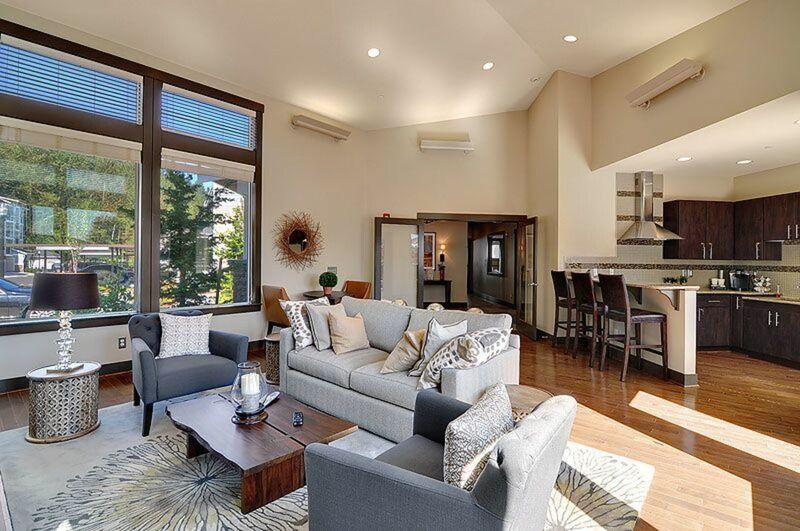 We cannot wait to show you what it is like to live in the best SeaTac, WA apartments. 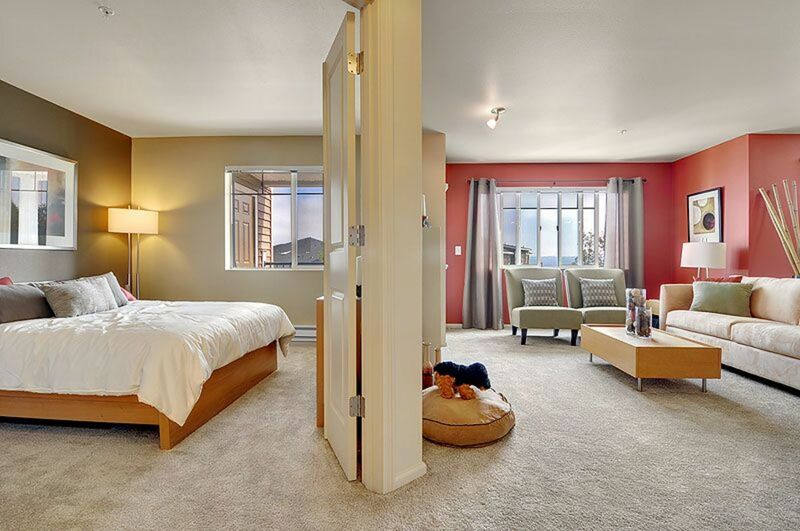 Pet Policy: $250 non-refundable pet fee for 1 pet and $250 refundable pet deposit for 1 pet. 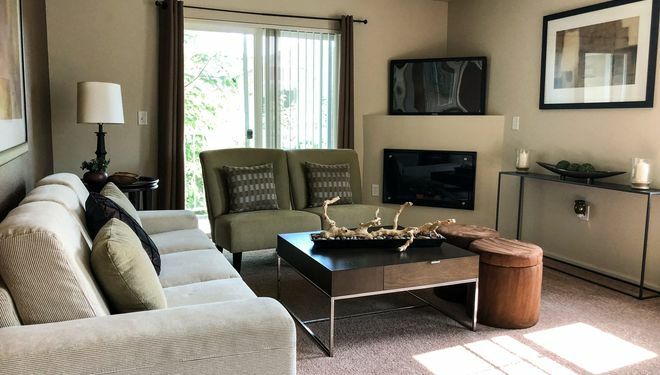 $300 non- refundable and $300 refundable pet deposit for 2 pets. 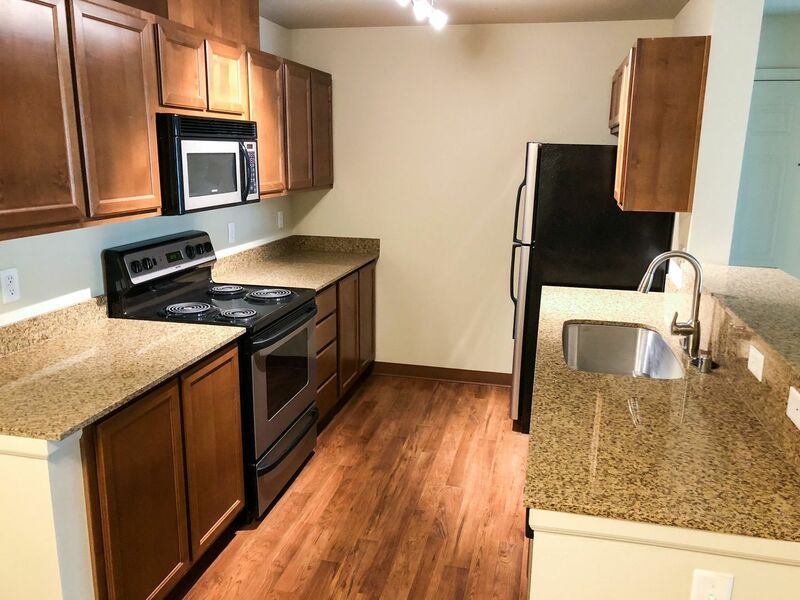 $30 Monthly Pet Rent for 1 Pet. 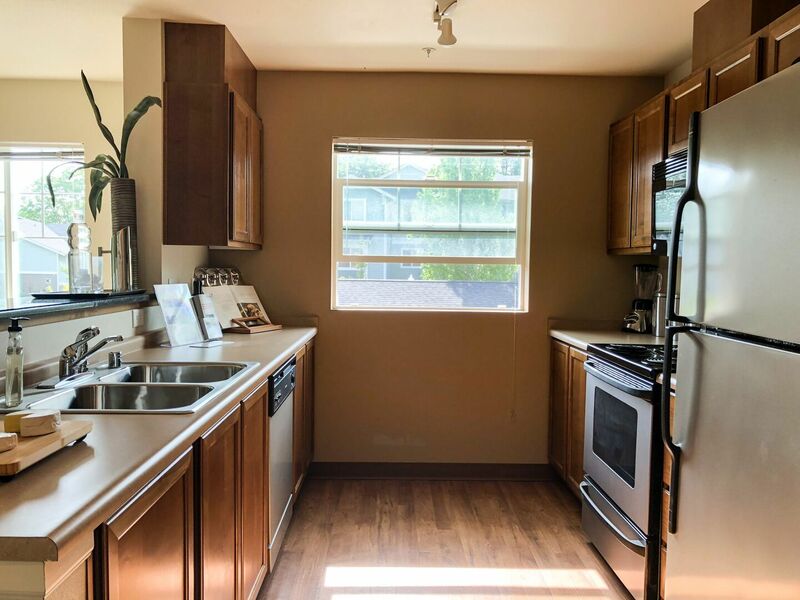 $60 Monthly Pet Rent for 2 pets. 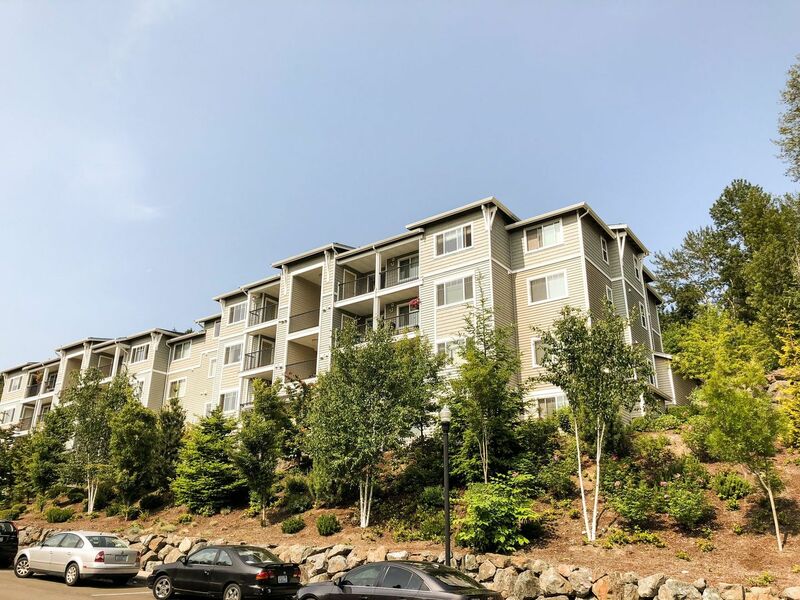 Parking Comment: At least 1 assigned space with apartment, option for up to two spaces per apartment. 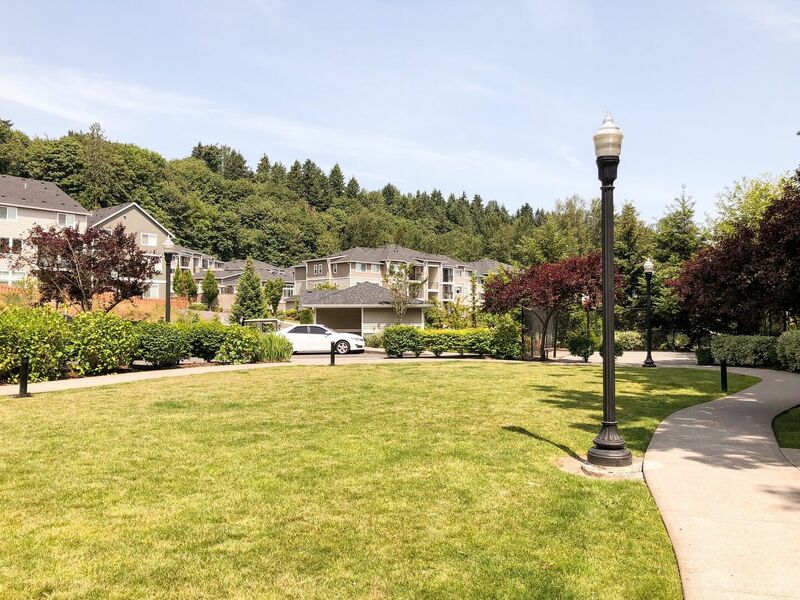 Garages, carports, and open spaces.